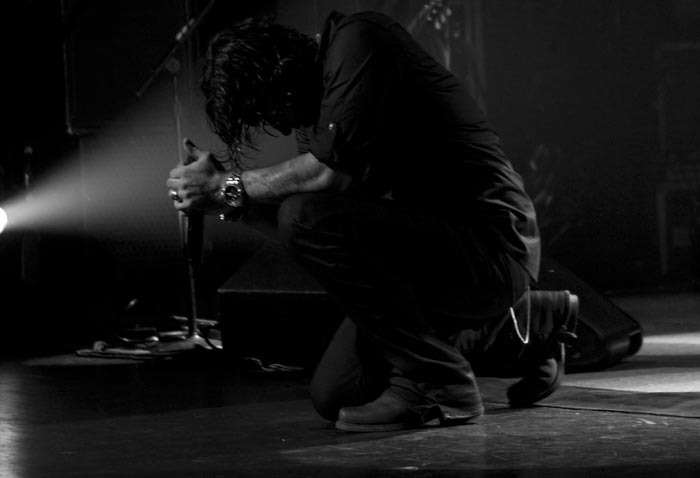 Scott Stapp is a man I really look up to and respect, he has played a great part in my love for rock music. When I was about 12/13 years of age I definitely wasn’t into rock music, but fell in love with songs like Higher and Arms Wide Open. So I’m delighted to share a bit more with you about this amazing singer. Scott Stapp was born as Anthony Scott Flippen on August 8, 1973 to his mother and his biological father about whom little is known. He was adopted by Steven Stapp who married his mother and he decided to take his stepfathers last name. He changed his name and is now known as Scott Alan Stapp. Scott grew up in a strict religious household and in a desperate attempt to seek freedom from his strict religious stepfather he fled to a friend’s house where he stayed for a month and later returned home. Scott initially attended Lee University in Cleveland, Tennessee, but got expelled for smoking marijuana. 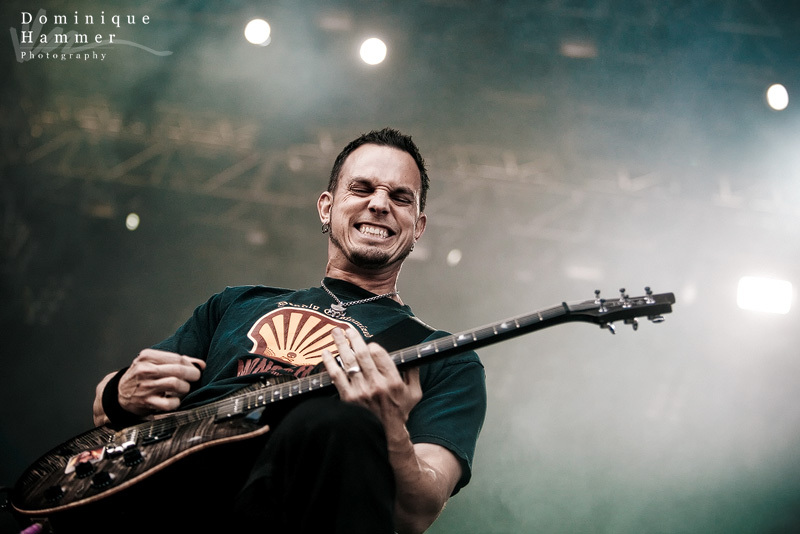 Scott met Mark Tremonti at Lake Highland Prepatory School where they became acquaintances, they later reunited at the Florida State University where they developed a friendship through their mutual passion for music. Stapp formed Creed in 1995 with fellow band members Mark Tremonti, Brian Marshall and Scott Phillips. Creed’s original name was actually Naked Toddler. Creed released their debut album in 1997 called My Own Prison. 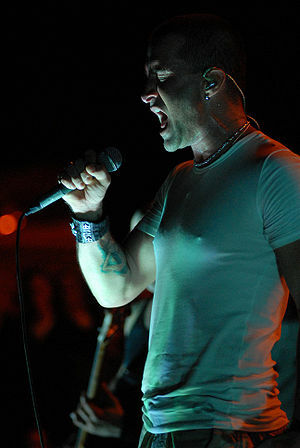 Four singles were released from the album namely: My Own Prison, Torn, What’s This Life For and One. 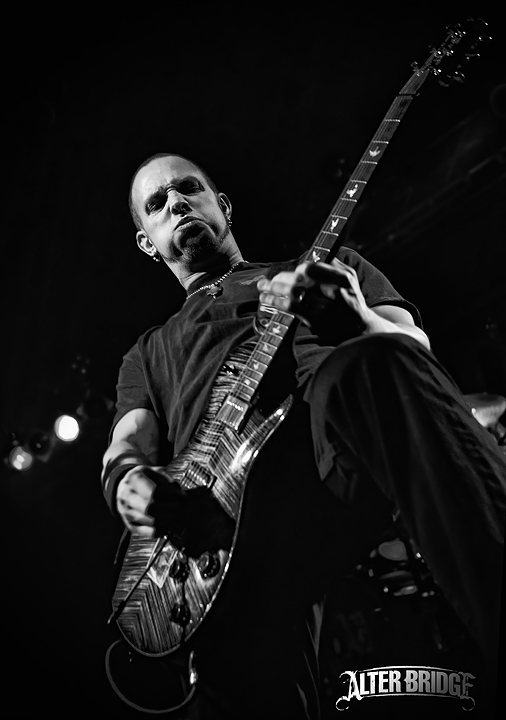 During this time tension between Scott Stapp and Brian Marshall escalated to such a degree that Brian left the band to pursue other interests and was replaced by touring bassist Brett Hestla, while Mark Tremonti handled the bass parts in the studio. After a tour the band released another multi-platinum selling album, Weathered in 2001 accompanied by another successful tour. Up until a controversial concert in Chicago where fans claimed that Scott Stapp was intoxicated and unable to sing the lyrics of any Creed song. 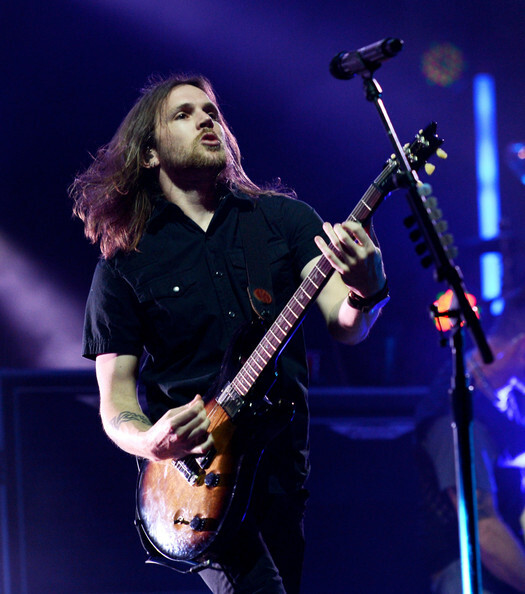 Scott left the stage on several occassions during songs for long periods of time. 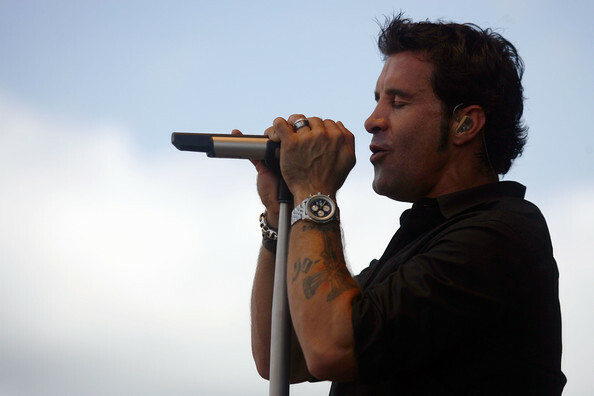 Some concertgoers filed a class-action lawsuit against the band, the suit further alleged that Stapp’s bandmembers, managers and concert promoters knew that Scott Stapp was in no condition to perform, but let the show go on anyway and they were named as codefendants. 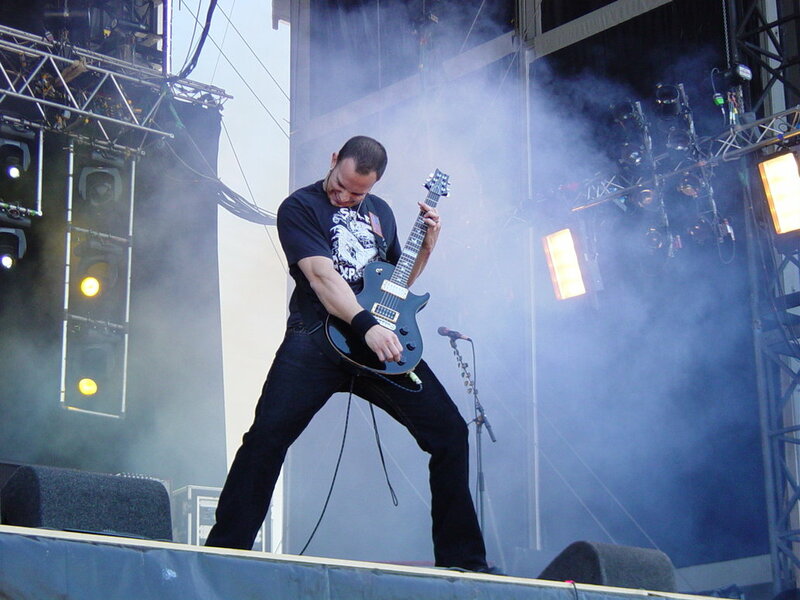 The band disbanded in 2004 and released their Greatest Hits in November 2004. I always wondered what happened to Creed and if they would ever return to the rock music scene. Even though I never knew if they would return one thing was for sure, that I would always have those songs that were so popular in my youth and the memories attached to them. The music video for My Sacrifice was something I will never forget and in my opnion its still one of the greatest music videos I have ever seen. After Creed announced their breakup recorded the song ” Relearn Love” for The Passion of the Christ: Songs a collection of songs inspired by Mel Gibson’s 2004 film The Passion of the Christ. 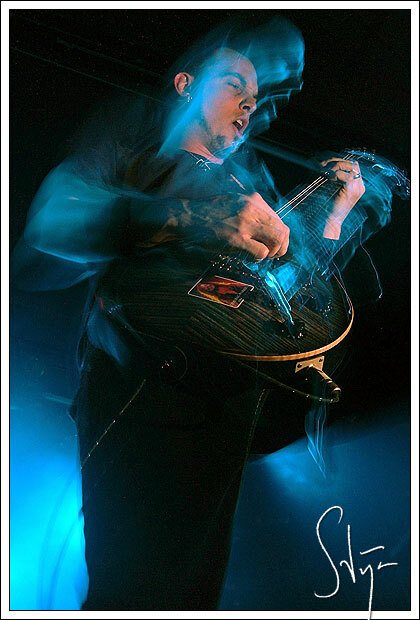 Scott then began working on his debut solo album, The Great Divide which was released in the US on November 2005. 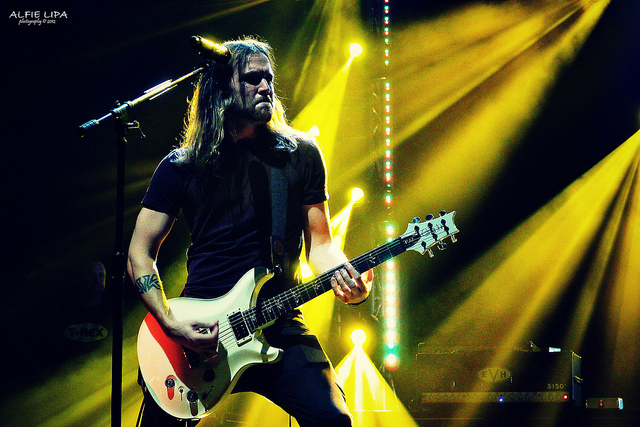 The Great Divide, Justify and Surround Me was released as singles off the album. It was certified platinum on December 14, 2005 and has since gone double platinum. After months of speculation it was announced that Creed had reunited with plans for a new album and tour. 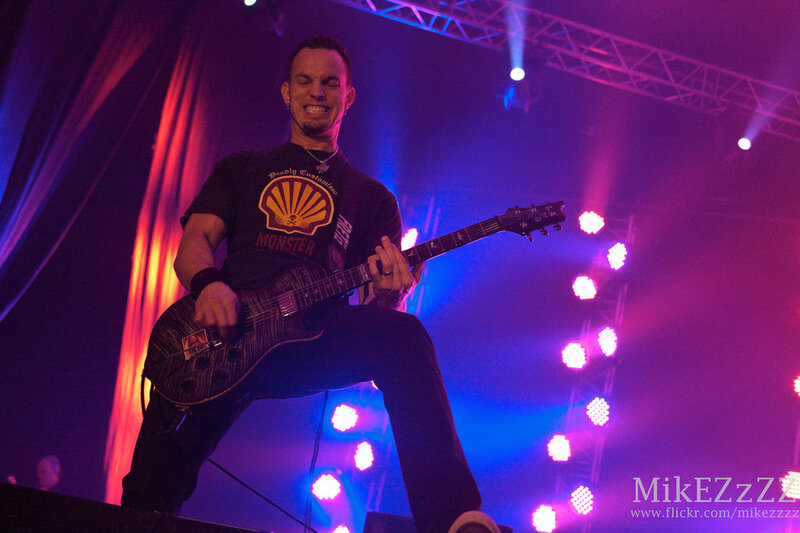 Their new album Full Circle was released in October of 2009. 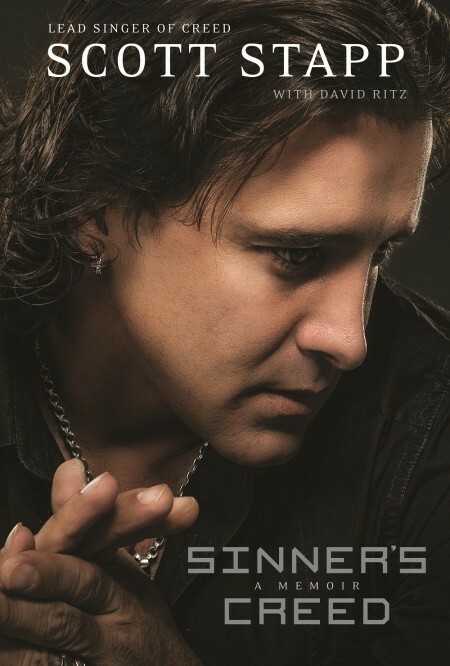 After Creed’s 2010 tour with Skillet Scott Stapp announced that he will embark on a short solo acoustic tour. 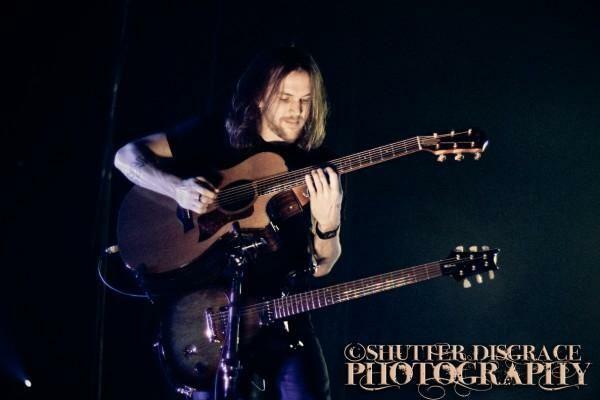 The short solo acoustic tour began September 28, 2010 and concluded November 20, 2010. In the spring of 2010 Scott recorded an anthem for National League baseball team the Florida Marlins titled the “Marlins Will Soar”. 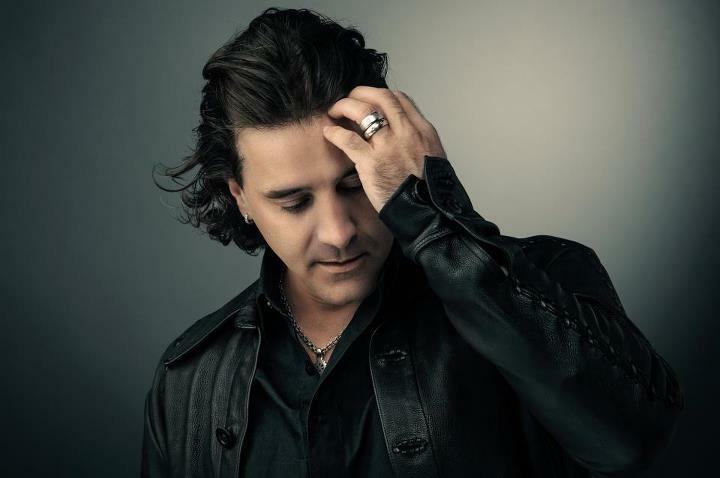 Scott Stapp has confirmed that his second solo album will be titled Between Lust and Love and it will be a double album with each disc representing lust and love respectively. Scott is involved in various philanthropic activities, Stapp founded The Arms Wide Open Foundation, he has been affiliated America’s Second Harvest and he joined Wheelchair Foundation and the DC3 Music Group in their “Plane to Haiti” project. Scott’s life has been plagued with challenges and in 2003 he contemplated suicide, but decided against it while looking at a picture of his son Jagger. Scott Stapp was in the throes of prednisone coming out of his body. Prednisone has many side-effects and it should not be taken for longer than 7 days. Side-effects include difficulty controlling emotion, weight gain, face swelling, anxiety and depression just to mention a few. Scott has comitted himself to sobriety and shaved his head to signify a new start. He wanted his wife Jaclyn to witness his changed personality visually and perceptually. When Scott and his band got together for the first time in the studio after their breakup it was clear to Stapp’s bandmates that he had changed. He appreciated each band member’s contribution and didn’t take them for granted like he had in the past. Scott realised how important Creed was to him as a band and a group of friends. I admire Scott for coming out a better man than he was when he joined Creed. The band needed to fall apart in order for them to grow and to emerge as a better version of themselves. I hope he still has a long, successful career ahead of him and I can’t wait to see what he does next. 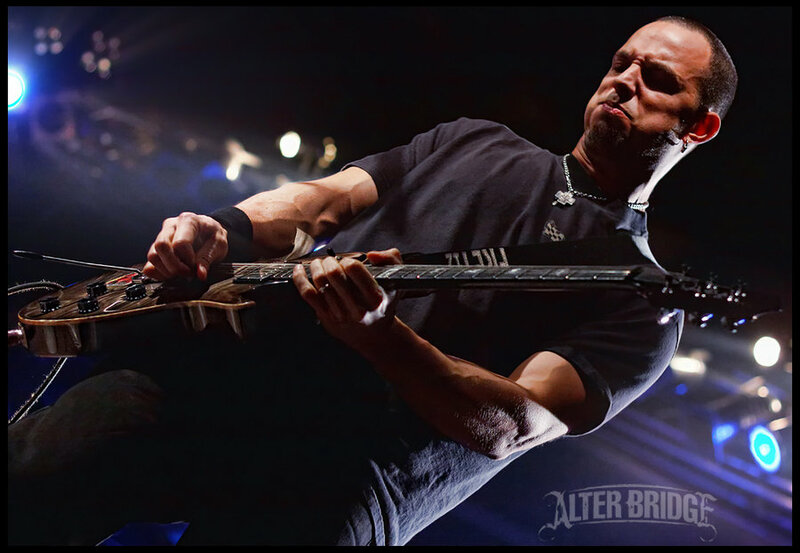 Scott is releasing an uncensored memoir of his life titled Sinner’s Creed from the day he was born up until the present day. I can’t wait to read it, I’ve been excited about its release since I first heard of it! It is scheduled for release on October 2, 2012. Here are a few more pictures of Mr.Stapp.